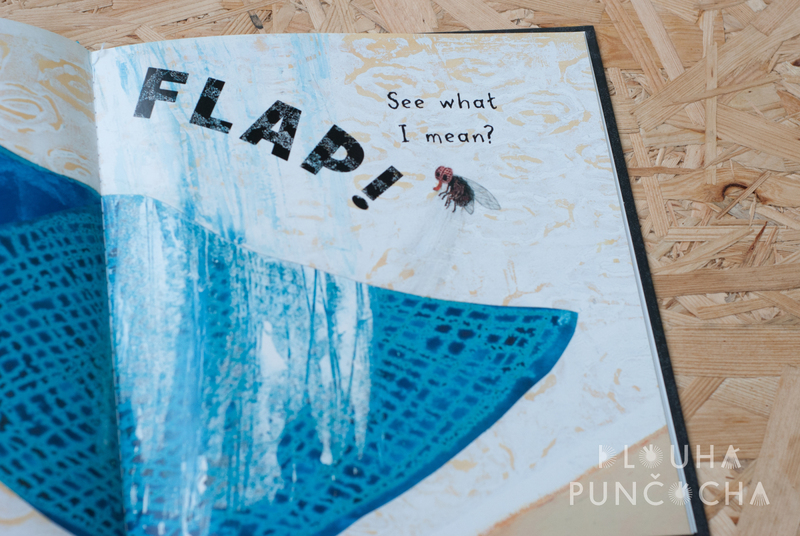 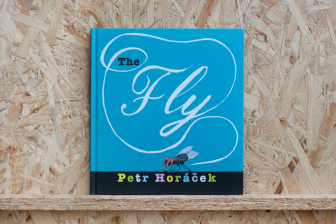 There's never a dull moment in this funny, beautifully illustrated tale depicting a pesky fly in a whole new light. 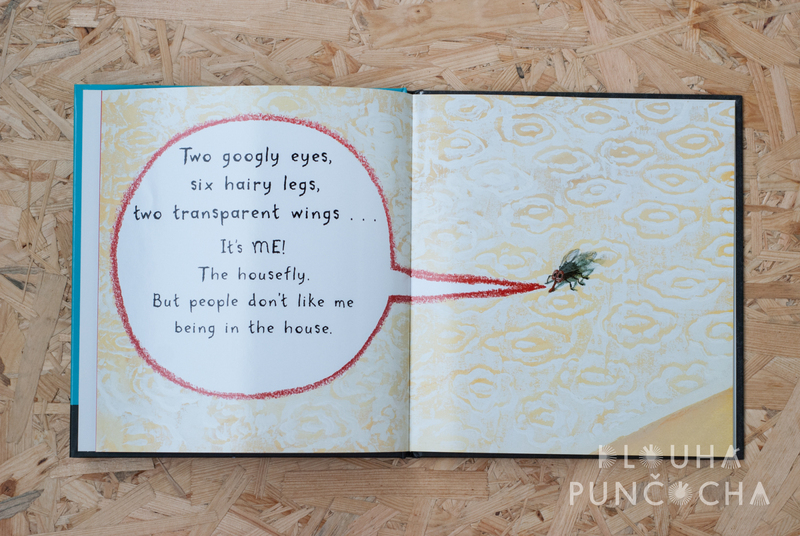 The housefly in this story doesn't understand why people won't share their food with him or play with him... and why do they keep trying to give him a swat? 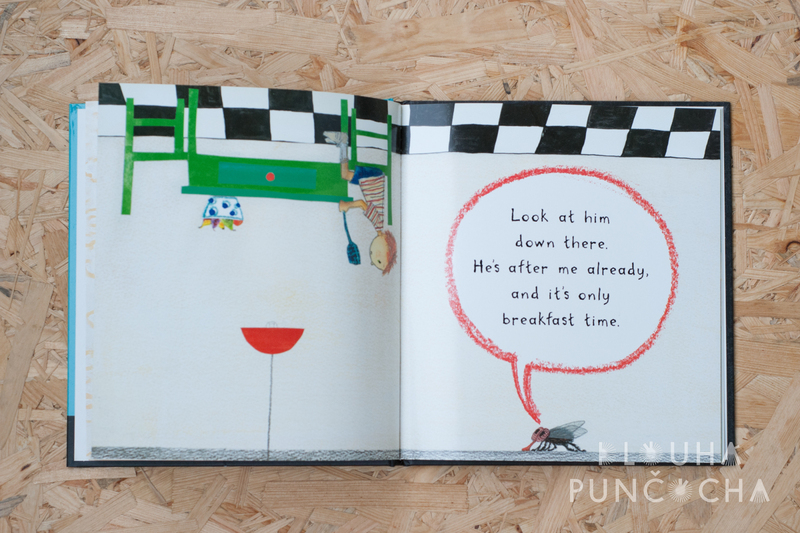 He's not doing any harm! 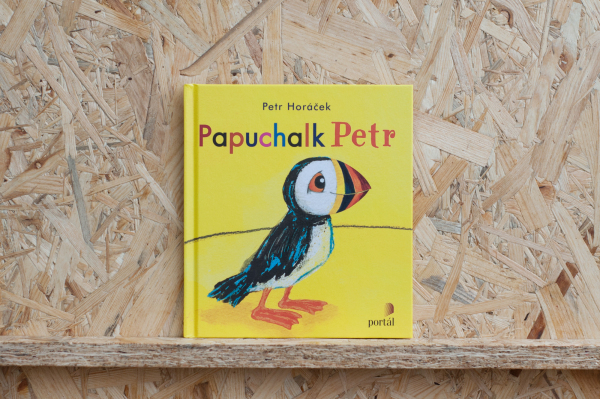 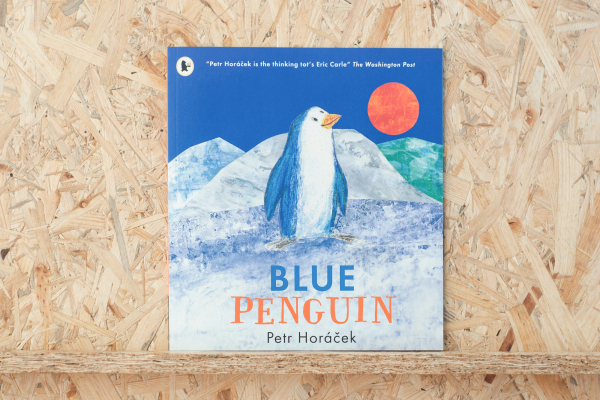 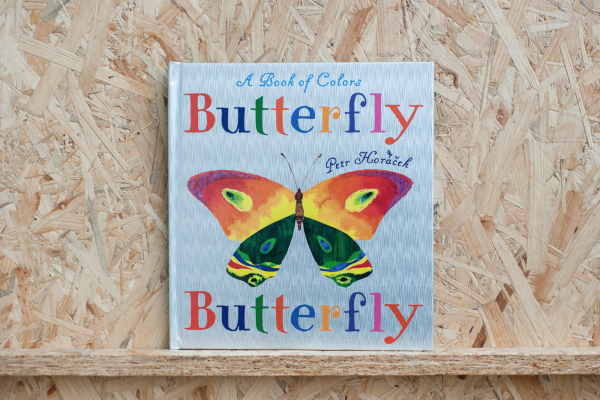 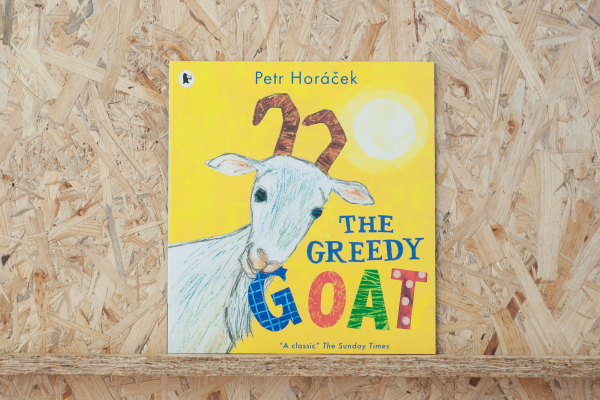 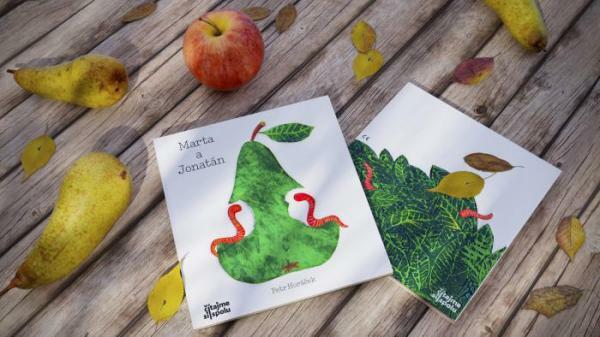 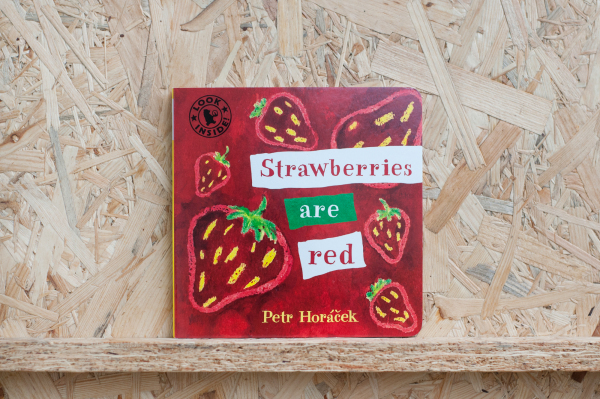 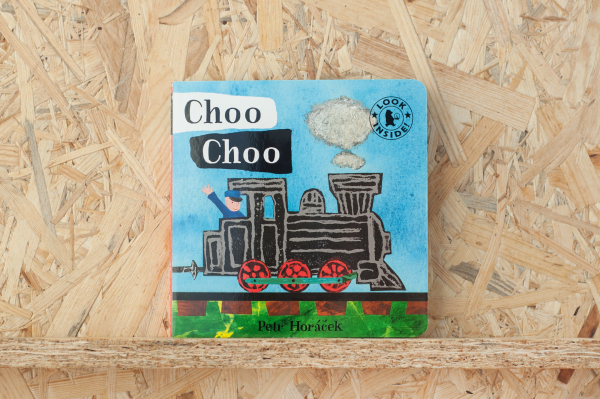 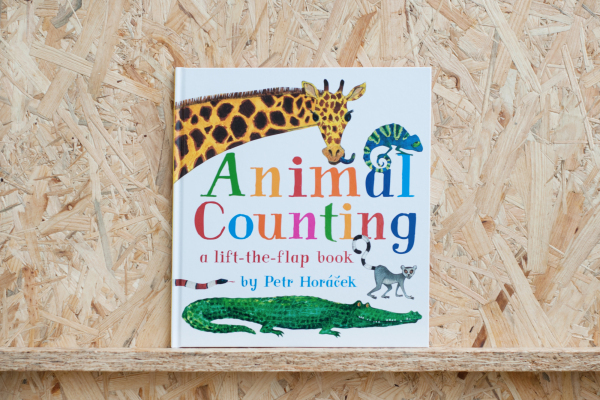 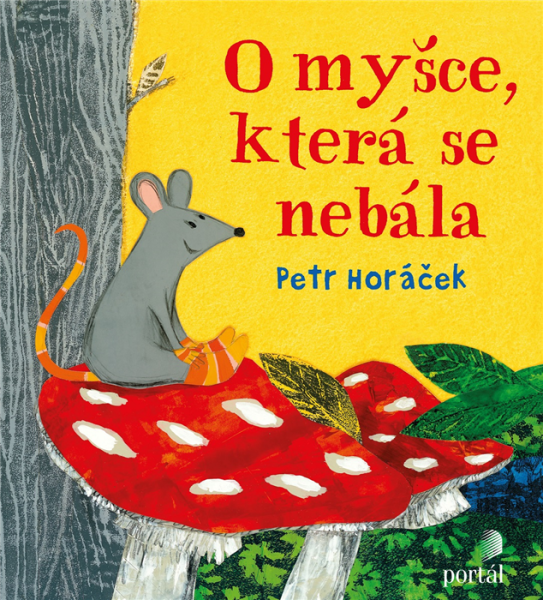 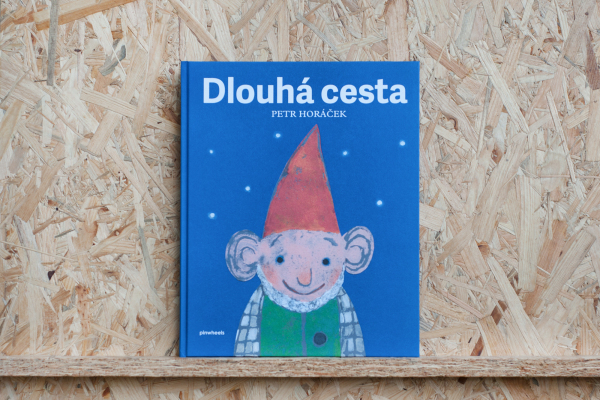 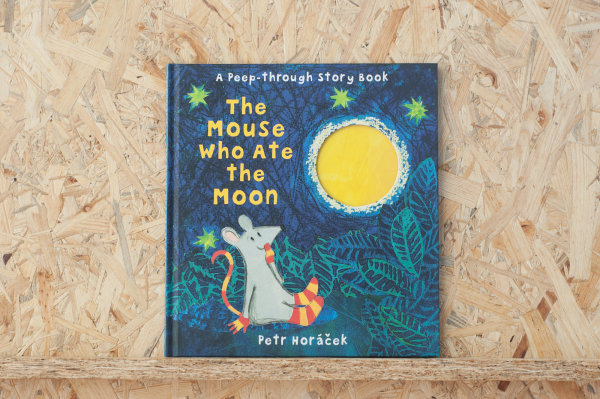 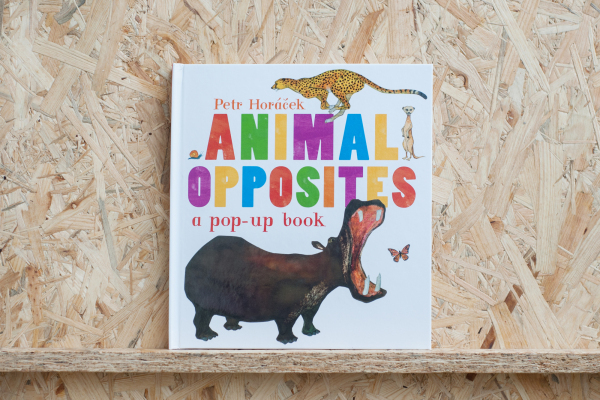 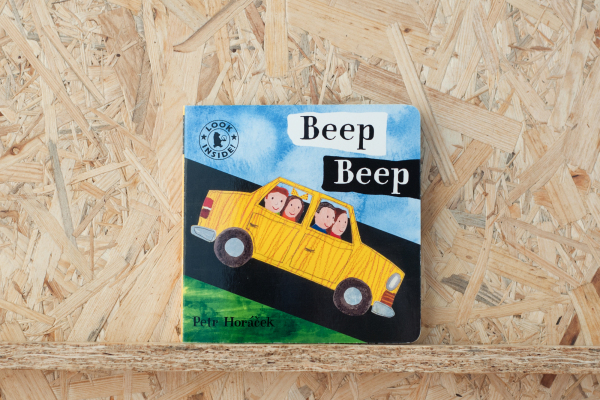 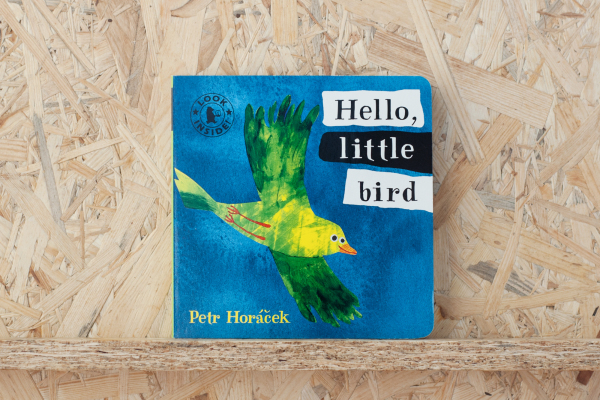 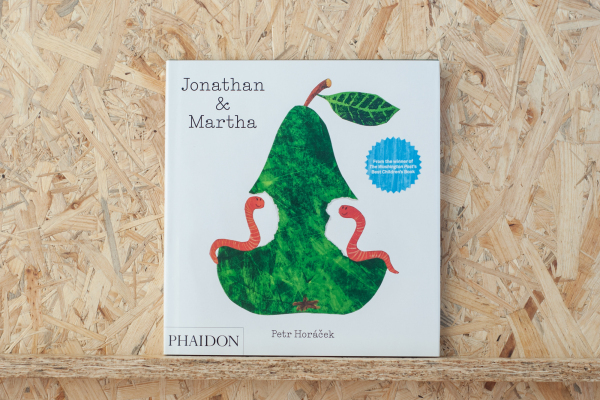 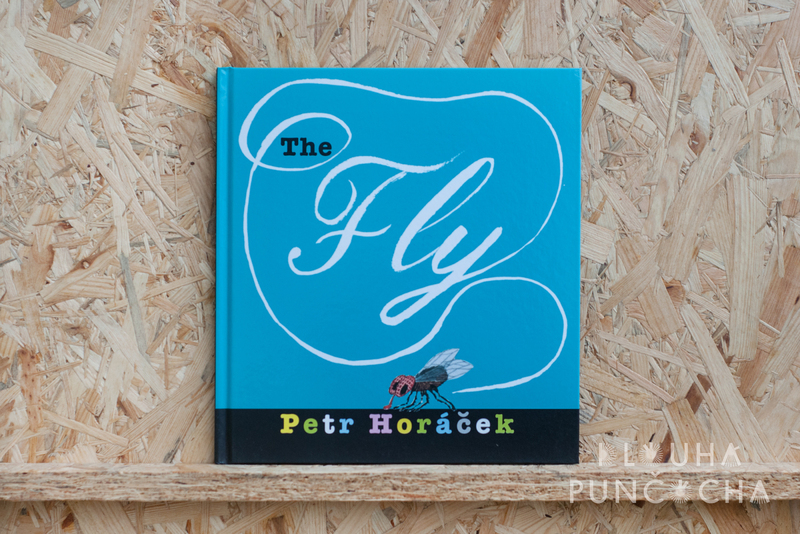 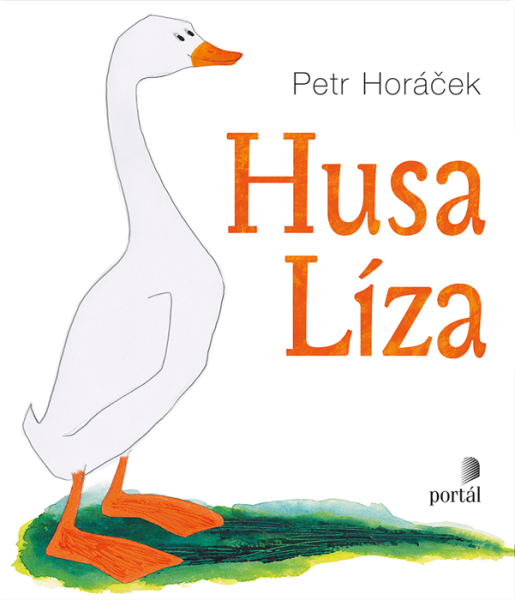 In a clever, interactive novelty book buzzing with fun, Petr Horacek may make readers reluctant to turn the final page.